RiskBusiness is an international operational risk, compliance, governance and enterprise-wide risk management solution provider, delivering risk content, risk information, risk tools and risk advisory services to its clients, who are individual institutions, industry associations and regulators. With a strong base in financial services and insurance, we increasingly work with clients in other sectors, such as healthcare, travel & tourism and natural resources. 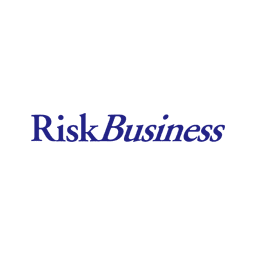 RiskBusiness is an association of like-minded industry professionals, who have the aim of furthering the risk management discipline to enable better risk-reward decision making. Have a question about RiskBusiness?